We offer a comprehensive choice of training courses which teach proven methods to maximize performance and efficiency using GIW Minerals slurry pumping products. 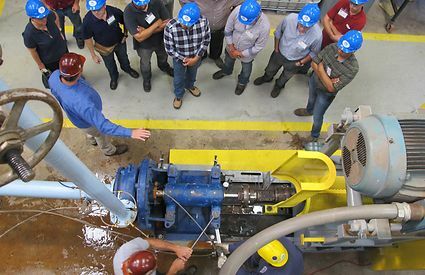 Both the Pump Maintenance and Slurry Transport course are hands-on and offered at our world renowned Hydraulic Laboratory in Grovetown, Georgia. With special arrangement, a shortened version of our courses can be provided off-site. In addition, a web course presented in conjunction with the Florida Industrial and Phosphate Research Institute provides useful guidelines and tools for increasing pumping efficiency. This practical, hands-on course is designed for maintenance and operations personnel. 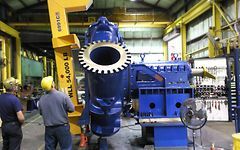 Demonstrations include wet-end assembly, bearing housing assembly, and V-belt installation and adjustment, and are coupled with classroom instruction to help participants prevent problems before they occur. The five-day course is designed for university educated engineers. It covers essential practical and economic considerations for slurry pumping with centrifugal pumps along with considerable attention to engineering theory. This web course provides useful guidelines and tools for increasing pumping efficiency. 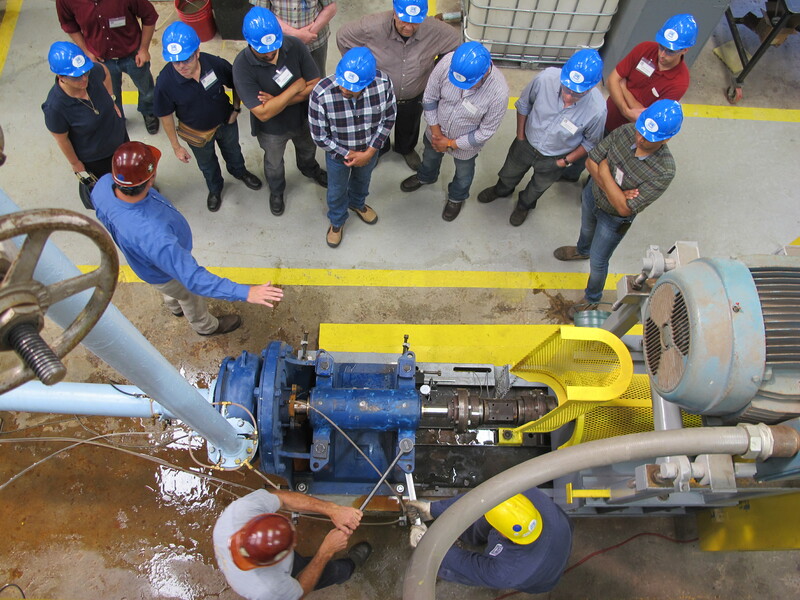 Students will learn methods for achieving significant energy savings for solids transport pumping and ways to reduce capital and maintenance costs.